Interested in buying a boat for this summer season? While the cold winter months may still be upon us, now is the ideal time to start investigating your options so that you can make an informed decision when the time comes. You'll need to give careful thought to everything from your price range and the type of boat to how large it will be and whether you will store or moor it. 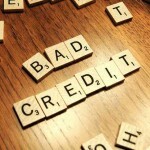 To help you make a satisfying, stress-free purchase, here are some initial things to consider. 1. What type of boat are you interested in? The first step is to determine the type of boat that will suit your needs. Do you know how to sail or are you looking for a power boat? Will you mostly want to cruise or do you want to be able to fish or do watersports? Although many boats can be used for two or more activities, most boats have a primary use that is reflected in the design and the amount of space and seating. The size of the boat is an important consideration because the bigger the boat, the more features it has, which can make it more expensive. Also, bigger boats have more systems for you to understand and operate. If it's your first time buying a boat, you may want to start smaller with something that is easy to handle. You'll also need to take where you plan on keeping the vessel when you're not using it into consideration: for instance, if you buy a really large vessel, you'll probably need to rent a space for it at a marina, which can be costly; if it's small enough, you could possibly keep the boat in a storage unit or even in your driveway (least expensive option). The next step is to decide whether you want to buy a new or a used boat, and there are pros and cons to both. New boats are unblemished, provide trouble-free operation, and come with all the warranty coverage and manufacturer's support that you might need; the main downside is that they will cost more than a used boat. While you may be somewhat wary of it, buying used offers some really good deals on boats that have been gently handled and remain in great condition. 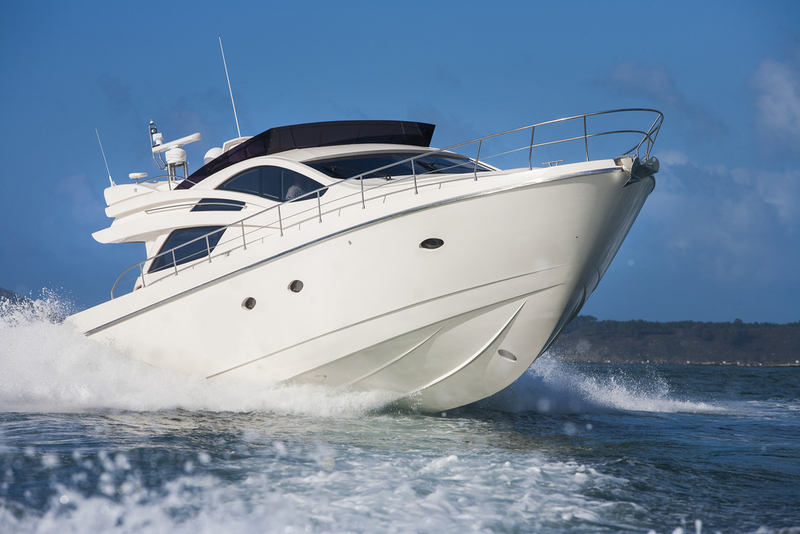 Knowledge of the market will help you pay the right price for a boat, whether you buy new or used. 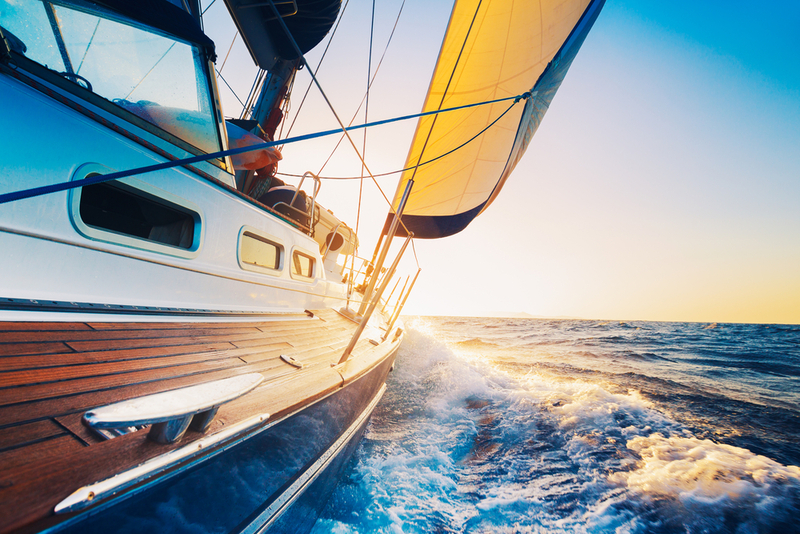 Take a look at Nada guide to find blue book prices for boats so that you have a good relative sense of what you should be paying. Just like cars, boats are a real investment and, therefore, should be tested out before purchase. 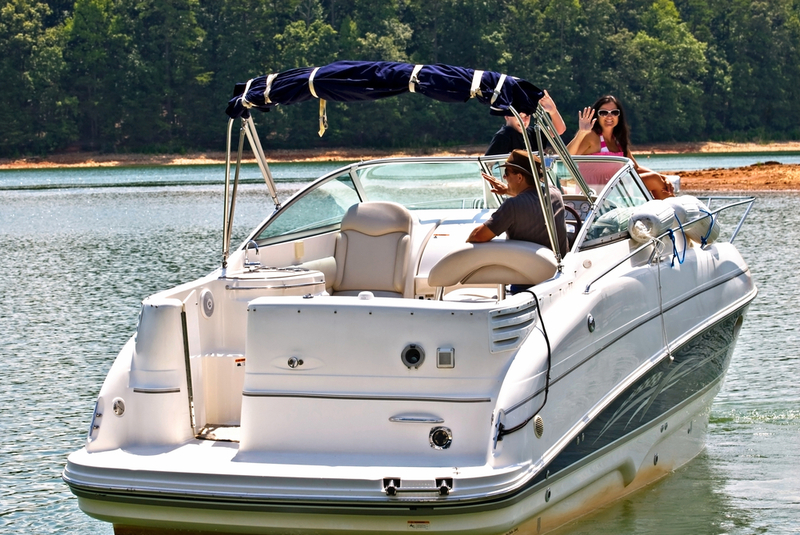 Get a feel for the way the boat handles on the water and pay especially close attention to the steering. This will help you determine if the boat is right for you. Check out the various options and do some real research now, and you'll be ready to buy when summer finally rolls around!